Welcome! Please contact the Board with any Questions/Concerns. Nath is a graduate of the University of Georgia and is the Vice President-Expo for US Poultry and has been in the poultry industry for 31 years. Married to Joy, their two children graduated from North Hall High School. Megan is a graduate of University of Georgia and is employed in the medical supplies industry. Jennifer is a graduate of Piedmont College and is a nurse at Northeast Georgia Health System. Joy works for the school system in the area of Student Assignment and Enrollment. Craig is in his 17th year serving as the Post 3 Board member. He serves as Vice-Chairman of the board and also serves as the board’s representative on the Hall County Parks and Leisure Board. Craig is a native of Hall County and a graduate of Johnson High School. He has been employed by Duplicating Products of Gainesville for 39 years. Craig and his wife, Lisa, have two children and three grandchildren. They all have been or are currently students of Hall County Schools. Lisa has been in the education field for 28 years and is working for the Hall County School System in the Technology Department. Their daughter, Heather and her husband, Kurtis, live in Gainesville. Bill Thompson has begun his 5th year as the County At-Large Board member. He retired from the Hall County School System after serving 32 years. His most recent position was that of Principal of Chestatee High School. 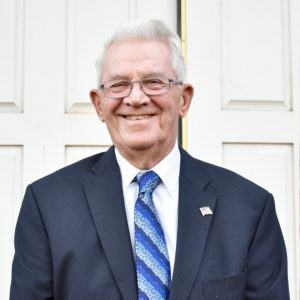 His love for the students and staff throughout his career as a teacher and an administrator made the job fun and not a “job.” “This is my 39th year with the Hall County School System and my wife Linda’s 37th year. We are both so proud of our years of service and grateful for what it has provided for our family.” Three of his five children have worked for the Hall County School System at one time or another. Sam is in his 11th year as the Post 1 Board member. He is a farmer and has promoted agriculture throughout the county for numerous years. He and his wife, Martha, are active members of Riverbend Baptist Church. Sam, Martha, their sons Mitch and Lee, along with daughters-in-law Karen and Julie, are all graduates of UGA. Mitch, Lee and Karen received their master’s degree from Brenau, and both Karen and Julie are school teachers. Martha, Mitch, Lee, grandsons Josh and Hayden, along with granddaughters Haley and Payton are all graduates of EHHS. Mark Pettitt is a native of Gainesville and earned a Bachelor of Science degree from the University of North Georgia. 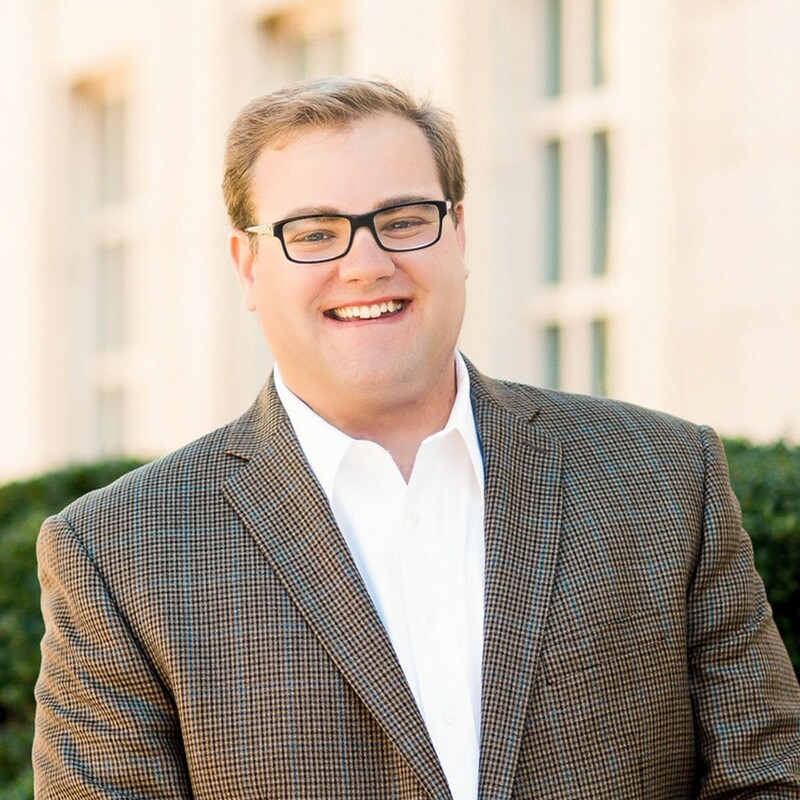 A lifelong resident of Hall County and a product of Hall County Schools, he graduated from Johnson High School where he served as Class President. 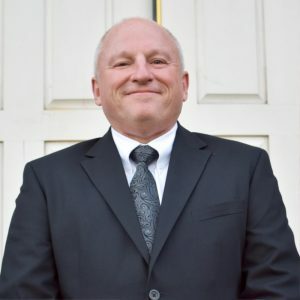 In 2013 Mark was appointed to the Hall County Library System Board of Trustees by the Hall County Commission and was elected Chairman of the Board in 2015. Additionally, he served as the south Hall appointee to the County’s first ever Citizen‘s SPLOST Oversight Committee from 2013-2018. 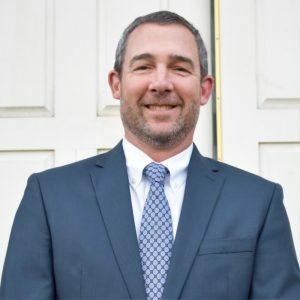 Having previously worked as an Aide in the Georgia General Assembly, Mark is now happy to serve as the Board of Education’s Legislative Liaison. Pettitt is a Supervisor for UPS and lives in Chestnut Mountain. He is an active member of the Gainesville Jaycees and has volunteered as a youth football coach. 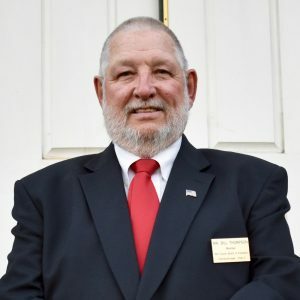 Pettitt was elected to serve a four year term on the Hall County Board of Education on November 6, 2018.